Affordable Bali Yoga Retreats & Teacher Training Courses! At Blooming Lotus Yoga LOVE, TRUTH, and BLISS are the ultimate goal. We offer authentic, intimate and affordable Bali yoga teacher training courses steeped in tradition & deep esoteric knowledge. We also offer ongoing yoga retreats in Ubud for beginner and intermediate students who are looking for a Bali yoga holiday like no other. While our free Ubud meditation retreats are a rare opportunity to immerse within and discover the deeper dimensions of yoga. In our yoga teacher training in Bali you have the golden opportunity to explore the essence of meditation, pranayama, asanas, mantra, tantra, vedanta, ayurveda, vedic astrology, yoga nidra, mudras, bandhas, chakras, kriyas, and self-inquiry. This is a golden opportunity to learn how to teach yoga skilfully and compassionately, while experiencing a deep inner transformation filled with bliss, love, joy, tears, challenges and revelations that will forever change your life. The skilfully designed Bali 200 hour yoga teacher training courses are unique opportunity to fully immerse yourself into the practice and philosophy of yoga as you learn how to integrate the two into your practice, teaching and day today life. The focus of these courses is on developing the skills necessary to embody the essential teachings of yoga and to skilfully share these in yoga classes. The courses are choreographed to interweave the timeless wisdom yoga, tantra and vedanta in an integrative way so that while we reflect upon their philosophies of freedom we are directly applying this wisdom and experiencing their fundamental truths. 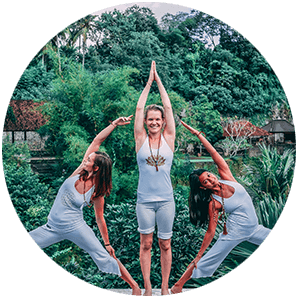 Our ongoing yoga holiday packages at our amazing Ubud yoga center are some of the most intimate, transformative and affordable yoga retreats in Bali. 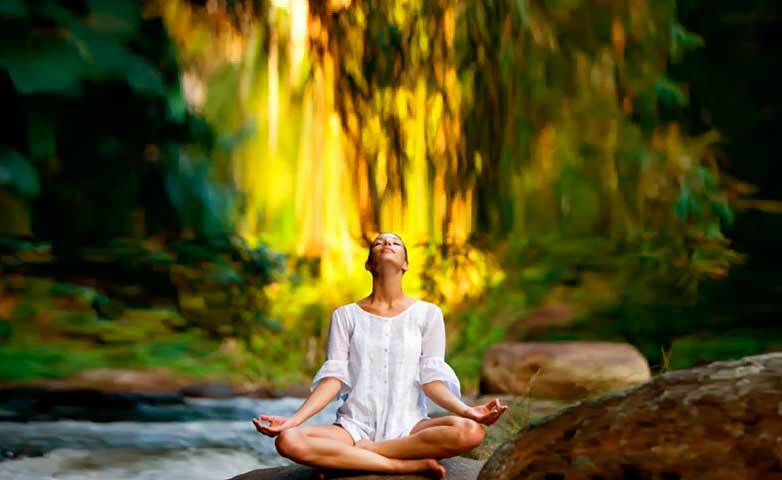 Our Bali yoga trips and wellness retreats are perfect for any budget and level of practitioner. 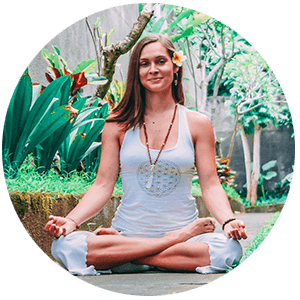 The yoga retreats in Ubud are an intricate matrix of body/mind transformation that systematically builds both knowledge and experience side by side. They are expertly crafted so that they can facilitate the natural and organic evolution of each student to come into the most lucid remembrance of their enlightened Self. Each student is treated with the utmost care and compassion while allowing each one to transform and awaken their inner wisdom and capacity for unconditional love while practicing the noble art of yoga. Through the daily yoga classes and in-depth yoga workshops we will learn how to integrate the physical body with the pranic energy body.  This facilitates a deep opening within the body/mind and allows for deep-rooted, unconscious mental/emotional patterns to arise, be witnessed and ultimately released. 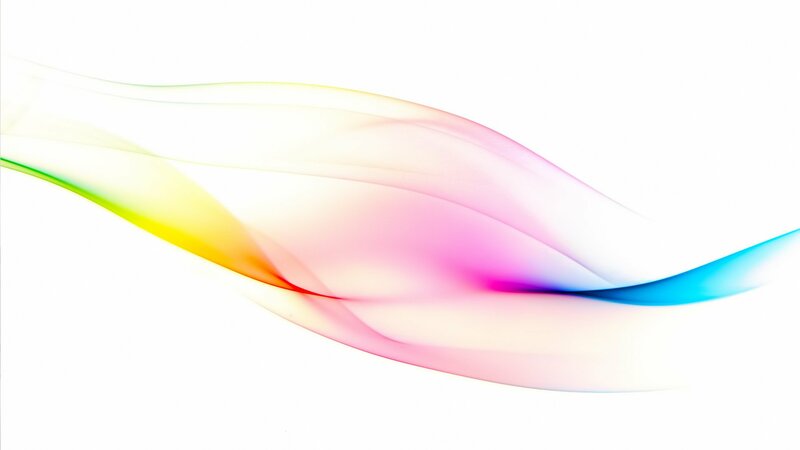 This deep purification allows for all us to release any self-limiting patterns and awaken into our fullest potential of embodiments of unconditional love and wisdom. Our Bali meditation retreats are an incredible opportunity to immerse into the silent stillness that reveals out highest potential. The quintessential yogic practices are all simply about stilling the mind so that we may become aware of That which is our Natural State. Full of Bliss, our True Self is the source of the Compassion, Love and Truth we all seek to embody in each moment of our lives. Yet for so many of us the day to day distractions in our lives continually draw our awareness from it’s natural abode in the Heart. With the endless busyness of the modern world it becomes essential to make time regularly to immerse into the Heart with no other goal other than to simply witness the miracle of what IS. 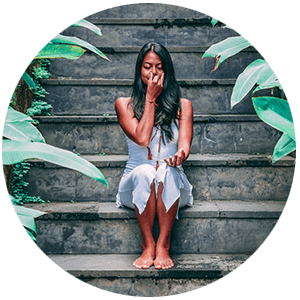 These profound Ubud meditation retreats are offered for free (minus food and accommodations) and are a rare chance to dive deep within to the source of the unconditional love which unites us all. Drawing upon countless lifetimes of yogic insight our teachers are the embodiment of the unconditional love, compassion and wisdom that is the natural outcome of deep and intense practice. Bridging the gap between the authentic and spiritually focused practice of classical yoga with the needs of the modern world, Lily Goncalves and Ramananda Mayi, the founders of the Blooming Lotus Yoga schools of Thailand and Bali, facilitate our Bali yoga teacher training programs, Ubud yoga retreats and silent meditation courses. Spending many months each year in deep retreat, Lily and Ramananda emerge out each year to share their profound insight into the authentic practice of yoga and empower students with the skillful methods necessary to share this timeless wisdom with the world. The ‘crème de la crème’ of offerings. While keeping costs affordable, numbers intimate, and never sacrificing on the highest standards of teachers and the teachings, we offer you a Bali yoga retreat experience in a slice of HEAVEN. We are situated in a stunningly beautiful and peaceful tropical jungle, nested above a sacred holy river, and receiving the divine vibrations of a powerful Balinese Temple directly across our way. This is truly a blessing from the “Island of the Gods”. Our Bali meditation and yoga retreat accommodations include a private plunge pool, kitchen and living room for every shared living suite, and a large fresh water outdoor pool welcomes us to play and rejuvenate. Our Yoga Shala is built with intention and love, and the vegetarian cuisine is utterly divine. This is luxury living for well-deserved Yogis! Join us for this unforgettable experience into the heart of yoga and experience a Bali spiritual retreat like no other. 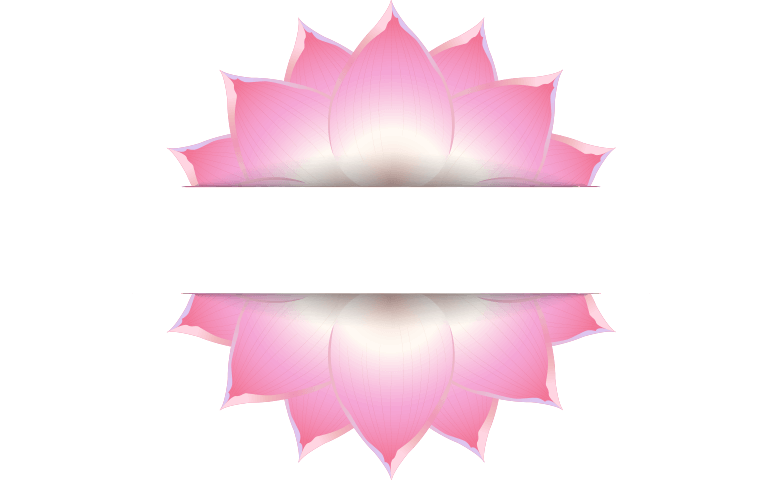 The Blooming Lotus Charitable Fund is an outpouring of pure love and compassion. 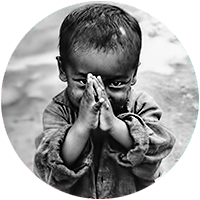 To help provide relief to some of the most impoverished individuals and communities in the world, large portions of the proceeds of our yoga retreats in Bali go directly to support charitable organizations in India. Focused upon providing the bare necessities of life like food, clean water, housing and medical care, we also foster long term sustainable goals by supporting schools and empowering young women with the gift of education. 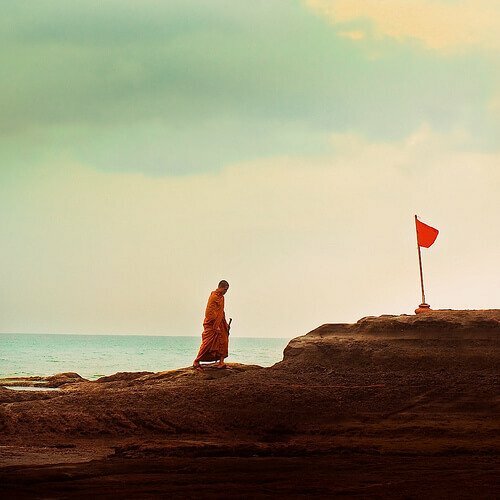 Our charitable efforts aim towards not only providing material well-being to rural communities but also nourishing their spiritual connection though the timeless wisdom of the vedic tradition. By also helping preserve their sacred traditions, humanity as a whole benefits and the living wisdom of their yogic culture is allowed to continue to future generations. "When I'm asked to summarize the experience at Blooming Lotus Yoga all I can ever say is it's life changing. This NEEDS to be experienced first hand. The location, the facilities, the comfort - all of that is first class, but nothing compares to the teachers, the teachings & the love you will witness there. You go there one person & come back this New being filled with love, kindness & compassion, in a way you'd never fully believe. Go, discover, love & come home to yourself." "No one should want for anything more than this. It is optimal...do as I did and surrender your trust to intuition. You deserve to treat yourself to the bliss of being part of the Blooming Lotus Yoga family. "If you are an open minded, creative and curious soul, who is ready to deepen your awareness of what yoga is, who you are and what truly matters in life, look no further!" 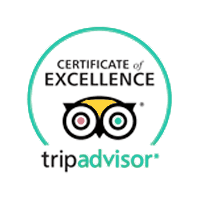 "My overall experience has been truly life changing for me and I would recommend this experience to anyone." "This training was incredibly transforming and surpassed any expectations. The experience and love shared went way beyond the practice of asana…sparkling light and magic." "The pace matched emotions & energy in an effortless way that only such skilled teachers could anticipate." "A journey that is full of love, laughter, tears, and breakthroughs….it was the experience of a lifetime and it has changed me forever." "Blooming Lotus Yoga is more than you could imagine. Go in with an open mind and an open heart and it will offer you everything you never knew you needed." "This is a spiritual experience with loving and infinitely wise teachers who will show you how to go back to your true self." "This course exceeded any expectations I may have had. With an emphasis on the tradition and philosophy of yoga, I expanded my views on what the essence of yoga truly is. I couldn't have asked for kinder, patient, knowledgeable and more beautiful teachers as Lily & Ramananda to guide us on our journey's. To do this all why in the midst of the beautiful scenery was an amazing experience." "Lily and Ramananda are two of the warmest people I have met on my journey. They have open hearts, open minds, along with the skills and desire to transmit powerful knowledge and techniques capable of changing your life in any number of ways. If you wish to penetrate past the skin of the ancient, holistic, mostly misunderstood practice and study of yoga then this is it." "The Teacher Training was way beyond all of my pre-conceived ideas and dreams. Lily & Ramananda have empowered me with both the skills and confidence to teach and share the gift of 'authentic' Yoga with others. These gifted teachers have elevated my love for myself, people, nature and the entire Universe to a level that I never imagined possible. Their passion for life and all that it encompasses is totally infectious!"